It’s hard to get excited about bluetooth loudspeakers. Repute me, I’ve tried. But damn if this isn’t a nice one. As someone who wasted a good part of the last year traveling, I’ve been using the Harman/ Kardon Traveler a little bit, to construct hotel rooms slightly more manageable. 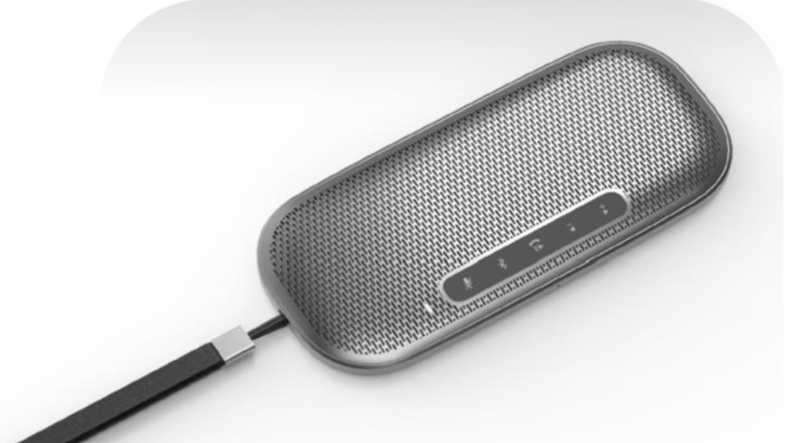 The Lenovo 700 Ultraportable Bluetooth Speaker might end up find its lane into my luggage, though. This thing is slick — and super thin at 11 millimeters. It’s got five buttons on the front for manual ascertain and can take asks, which forms it a solid addition for business travelers. It’s splash-proof, so you can deposit it near the submerge while you touch your teeth in the morning, and the artillery should get up to eight hours on service charges. Unlike the Harman, though, it doesn’t double as a phone charger. The speaker arrives in April priced at $150. Which is, admittedly, expensive as far as portable bluetooth orators become.